The lateral sled shuffle is a lower body exercise that challenges the body in the frontal plane. This exercise helps improve lateral movement and increases strength in both the (hip) adductors of the lead leg and abductors of the trail leg. The lateral shuffle is a common movement pattern in baseball and improving lateral movement should enhance performance in practice and game situations. Regardless of whether you are reacting quickly to a ball hit to your left or right or getting a better secondary lead, lateral strength and mobility can help you perform better in game situations. Improving lateral movement can help you get to more balls defensively, get better jumps on straight steals, go first to third and score from first or second on batted balls. This exercise can also be performed using a belt or rope handle to increase core and upper body involvement. If you don’t have access to a sled, attach a strap or chain to a tire or weight plate. Shuffle 10-15 yards in one direction, rest for at least 60 seconds and repeat in the opposite direction. Do 3-5 reps in each direction against a resistance that is challenging and will allow you to perform all reps with proper form. Selecting the proper resistance is often a trial and error exercise because the coefficient of friction between the sled and exercise surface can vary greatly with different load and surface combinations. Some authorities suggest that you start with a load equal to 10-15% of body weight and reduce it if you can’t perform the exercise with proper form. Perform a few trial runs with different loads to find a suitable sled weight for the surface that you are working on. Start from an athletic stance with hips down, back flat, head up, chest up and core tight. Step laterally to remove any slack in the rope or strap. Shuffle in one direction by pushing with the inside of the trail (back) foot and gathering with the lead (front) foot. Keep the hips down, back flat, head and eyes up, chest over the knees, knees over the toes and both feet pointing straight ahead. The head and shoulders should remain level and at the same height throughout the exercise, i.e., don’t bounce up and down during shuffle steps. Don’t click the feet together; keep the space between the feet at approximately hip width between steps. 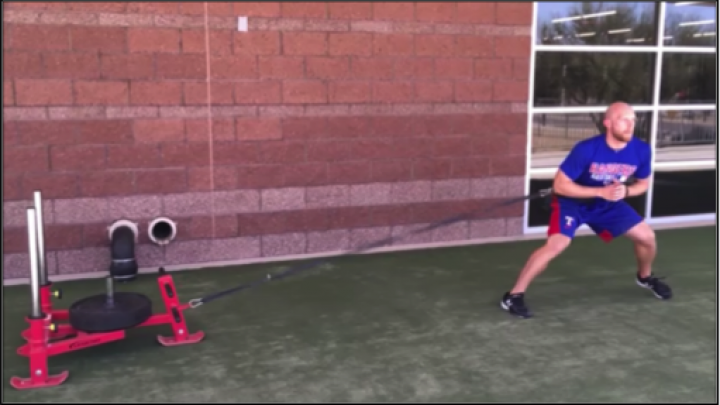 Sled shuffles can be performed by any athlete of any age, during the off-season, pre-season and/or in-season. For variety, repeat the drill using crossover steps, i.e., perform lateral sled drags. Eric McMahon, M.Ed., CSCS, RSCC*D, is the Strength and Conditioning Coach for the Frisco Roughriders, Texas Rangers. The PBSCCS is the leading authority on information for players, parents, and coaches. 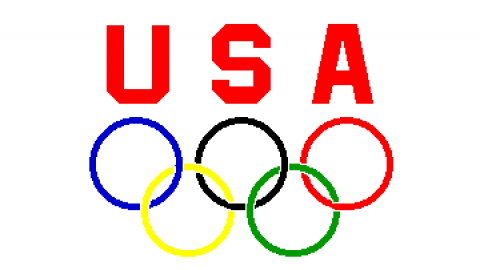 We focus on long term athletic development, durability, and individual physical improvement. 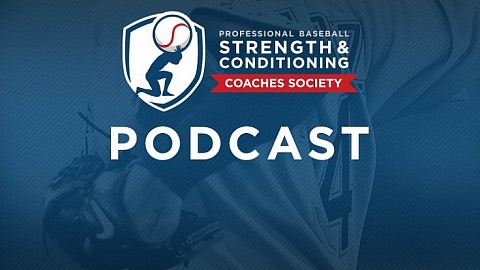 The Society's membership includes strength coaches from all organizations of Major League Baseball. © Professional Baseball Strength & Conditioning Coaches Society 2015. All rights reserved.